Chadds Ford Fence Company Inc. | Since 1993 providing the very best in fencing to home and business owners in the Pennsylvania, Delaware and Maryland area. The Best Materials. Handcrafted. No Compromises. For more than 25 years, Chadds Ford Fence Company has been providing top quality fence installations to the residents and businesses of the Philadelphia Main Line, Southern Chester County and Northern Delaware. We pride ourselves on supplying our customers with only premium fencing materials and quality workmanship that adds to your property value and stands the test of time. 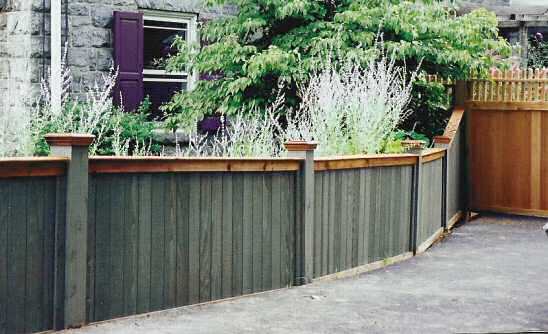 Imagine your home with premium fencing materials and quality workmanship like this.